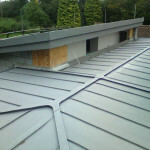 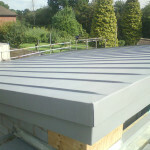 The zinc on this house in Sissinghurst, Kent was laid directly on to the insulation and fixed through to the ply below. 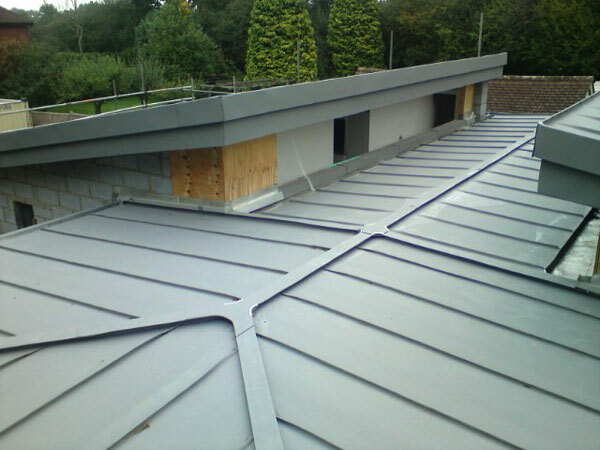 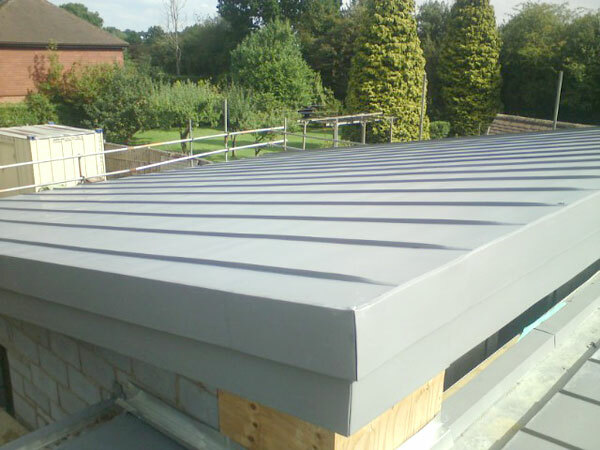 A self-sealing vapour barrier underneath and special fixings ensure that the roof is completely sealed and that there is no cold bridging from inside the building to the outside roof surface. 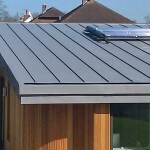 This will reduce heating bills for the client and environmental costs generally.